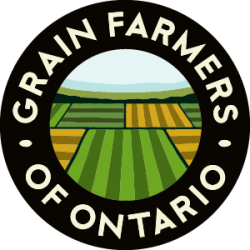 GUELPH, ON (July 28, 2014) – Following the Canadian Association of Professional Apiculturists’ release of the Annual Colony Loss Report, Grain Farmers of Ontario would like to reiterate its ongoing commitment to bee health and the importance of scientific research and evidence. The report expresses that the Ontario bee population suffered a significant loss over the long, cold winter. The authors of the report propose a link between winterkill and neonicotinoid pesticides. 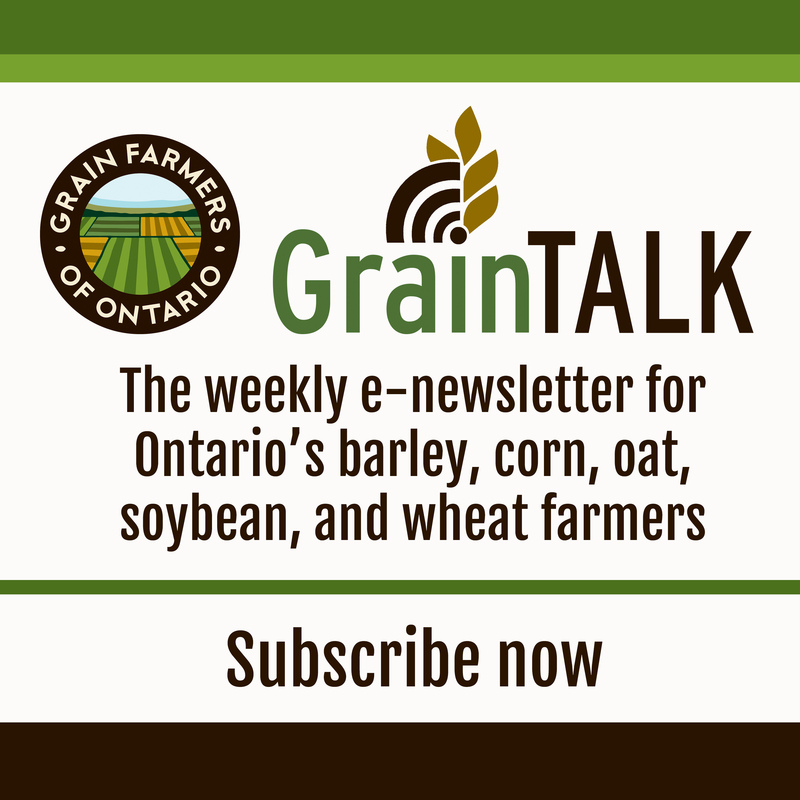 In Ontario, bees face several health risks including varroa mites, disease, lack of nutritional forage, and potential exposure to neonicotinoid pesticides. There has been no scientific link made between any one of these health risks and winterkill. The report negates to include the reality that overall bee population numbers continue to grow. In Ontario, hive numbers were 75,000 in the fall of 2008 and 100,000 in the fall of 2013. The number of bee colonies has steadily grown, with an increase of 10,000 hives since 2012 when the concerns of neonicotinoids were raised in Ontario.